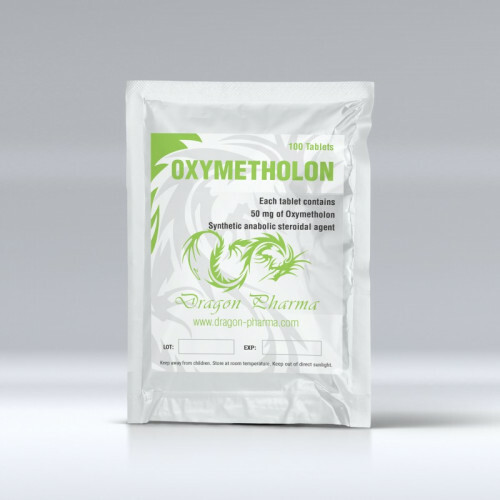 What is Oxymetholon 50 mg 100 Tablets Dragon Pharma? 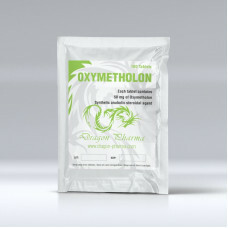 Dragon pharma oxymetholone 50 mg 100 tablets is oral anabolic steroid product. Each tab contains 50 mg oxymetholone powder. 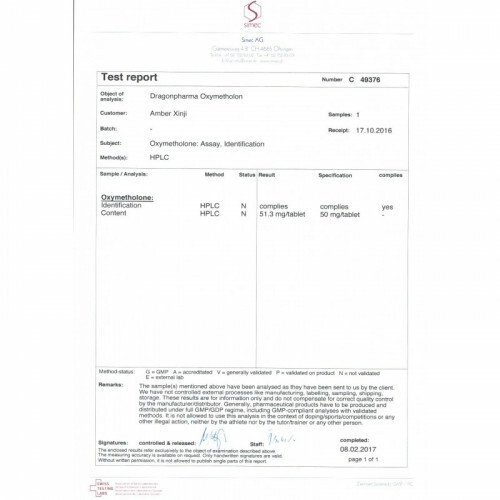 Dragon pharma producure in Europe.